Alternative energy sources are gaining popularity against the world’s fossil energy sources. There is an increasing energy demand due to the growing population. Renewable energy sources are used as alter-natives for fulfilling this demand. Since these sources are non-exhaustible and can renew themselves, they are considered as primary energy sources for the future. Although solar energy has the highest capacity among renewable energy sources, currently it has the disadvantage of high equipment and installation costs. Therefore, the economic analysis of investments in solar energy systems should be accurate and realistic but the uncertainty and ambiguity inherit in the parameters make this analysis complex and inaccurate. 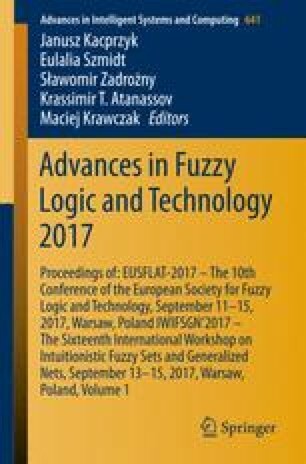 In this work, the solar economic model containing economic and technical uncertainties has been evaluated by using fuzzy logic. Realistic solutions from the developed solar fuzzy economic model direct investors to more accurate solar power plant investments.